Home Fence Builder LLC is Jackson's proven leader for all things fencing. We can guide you to the perfect style and material that is best for you and your residential fence installation. From simple crack repair, to full sections being replaced, to custom fencing, we've got you covered. We always provide free estimates and consultations! Trust your fencing needs to a proven expert with over three decades of experience. Home Fence Builder LLC is a professional fencing company in Jackson, MS. We offer superior fencing installation and repair with competitive pricing, and also affordable home remodels. Our 38 years of industry experience combined with our precision-minded workmanship allows for us to ensure exceptional service. Our team of skilled home contractors can both install and repair a large variety of fencing for your property, and can always be counted on to provide a perfect fence that will make your property look it's best. When you hire Home Fence Builder LLC, you always receive a committed company that is fully dedicated to giving you the very best fencing services. We proudly stand behind every singe job that we do, and we are confident that you as well. Fencing is our specialty at Home Fence Builder LLC. 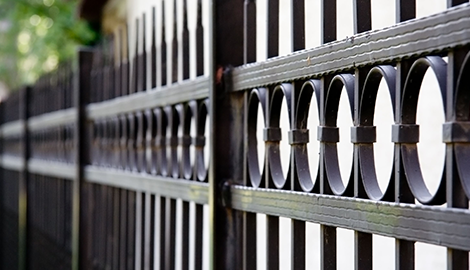 Whether you need wood, iron, or chain link, you can always rely on us to provide you with a perfect fence on your property that is built to your exact style and functional needs. Our fences are built to last, and will provide you with years of security and privacy. We service all properties, and can even provide deck installation and repair. 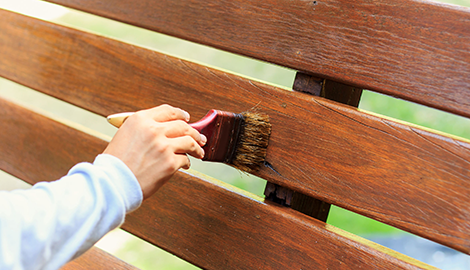 Is your fence in need of repair? Let us fix it! If you have damaged spots in your fence, a bent post, or any other kind of structural issue, give us a call! We offer expert repairs to your fence that can blend in seamlessly while fully restoring the fence. 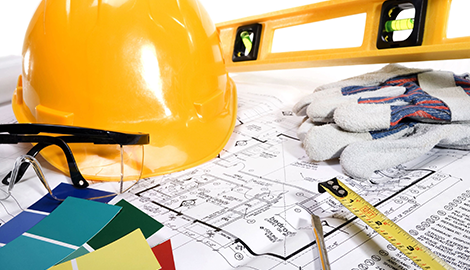 We also specialize in home remodeling. If you are wanting to renovate any part of your home, we can do it. From bathrooms, to kitchens, to living rooms, our staff can give your home a new look and feel for a great price. Give Home Fence Builder LLC a call today to discuss your property needs!